Two Hugo Nominations for Aliette de Bodard! | Zeno Agency Ltd.
Two Hugo Nominations for Aliette de Bodard! 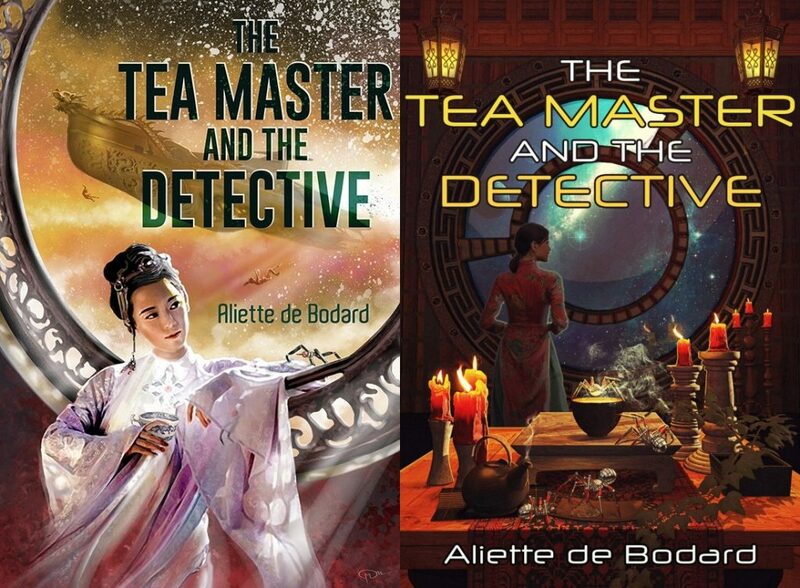 We’re delighted to share the news that Aliette de Bodard has been nominated for two Hugo Awards this year! de Bodard’s second nomination is for the Xuya Series as a whole, which is up for Best Series. 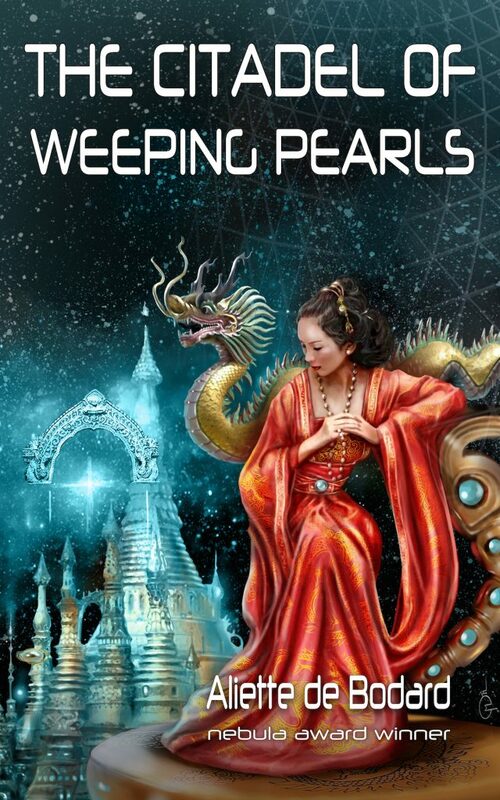 This series contains a number of short stories and novellas, including THE TEA MASTER AND THE DETECTIVE and THE CITADEL OF WEEPING PEARLS — both of which are available as eBooks via the JABberwocky eBook Program — and ON A RED STATION, DRIFTING. Many congratulations again, Aliette, on these very well-deserved nominations! previous: THE BEST OF R.A. LAFFERTY is out now: fiction to “knock your brain off its axis”! next: Ian McDonald’s MOON RISING available in audio!